Being a daily hair washer means most shampoos and conditioners don't make a massive difference to my hair. 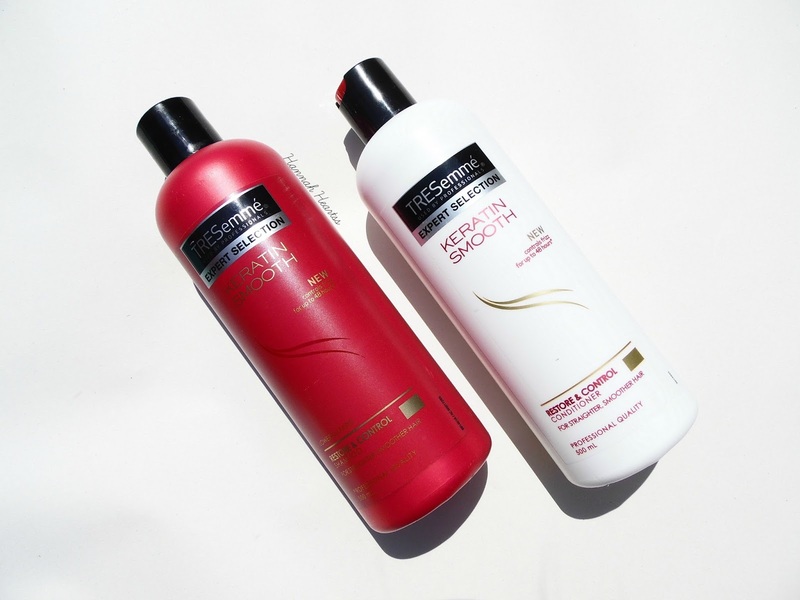 I only really notice the negative effects from shampoo and conditioner however since I have been using the TRESemme Keratin Smooth Shampoo and Conditioner, I have had nothing but good effects and I think I have finally found a shampoo and conditioner that works for my hair. I havent always been the biggest fan of the TRESemme shampoos and conditioners. I find them to be a little hit or miss with my hair as some times they make my hair very greasy looking. While I have pretty straight hair, sometimes I do need to run the straighteners over it to help get rid of the kinks towards the ends of my hair. I have quite damaged hair in the fact that I dye it regularly, wash it everyday and use heat on it daily. I have quite thick hair too which just doesn't seem to stop growing. I found that if I used too much it made my hair quite sticky and wet looking and needed to be rewashed. I love this shampoo and conditioner. I have never found a shampoo and conditioner that actually makes my hair poker straight, whether I blow dry it or not. As soon as I have washed my hair the magic happens. My hair is left so straight and it actually looks like I have spent hours straightening it, it is also left hydrated and super soft. I have damaged ends and quite a few split ends but when I use this shampoo and conditioner my hair is left looking so healthy, as if I had just had it cut. Even it rains or is humid my hair gets frizzy but since using this my hair hasn't looked better! Use I started using this duo I haven't actually picked up my straighteners once which says a lot. I have even taken three blow dry free days and my hair still looked great! 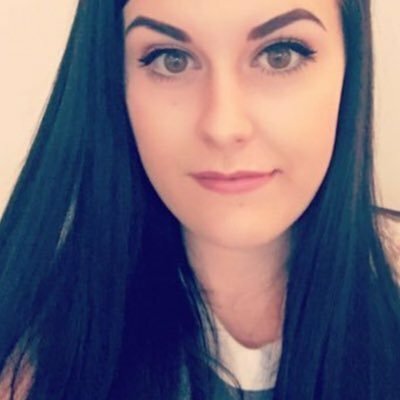 I have tried a couple of the other products from this range and they are just as good. I will have to repurchase these soon, I can't believe how well they work on my hair. Both the Shampoo and Conditioner retail for £4.99 each.